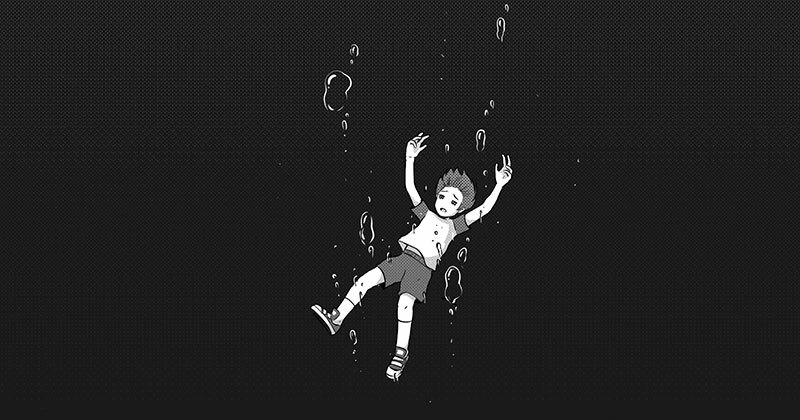 Short manga about a boy suffering depression, what or who will save him from further sinking down? What will keep him afloat? Meme save us All! This is not the true ending I want to do for this comic. I have this sequence in mind for a more heart warming/sad/serious story. But is is a bit long and need more work, so I will work on that next time.